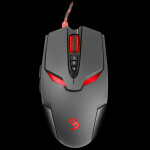 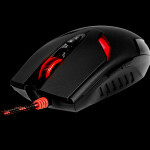 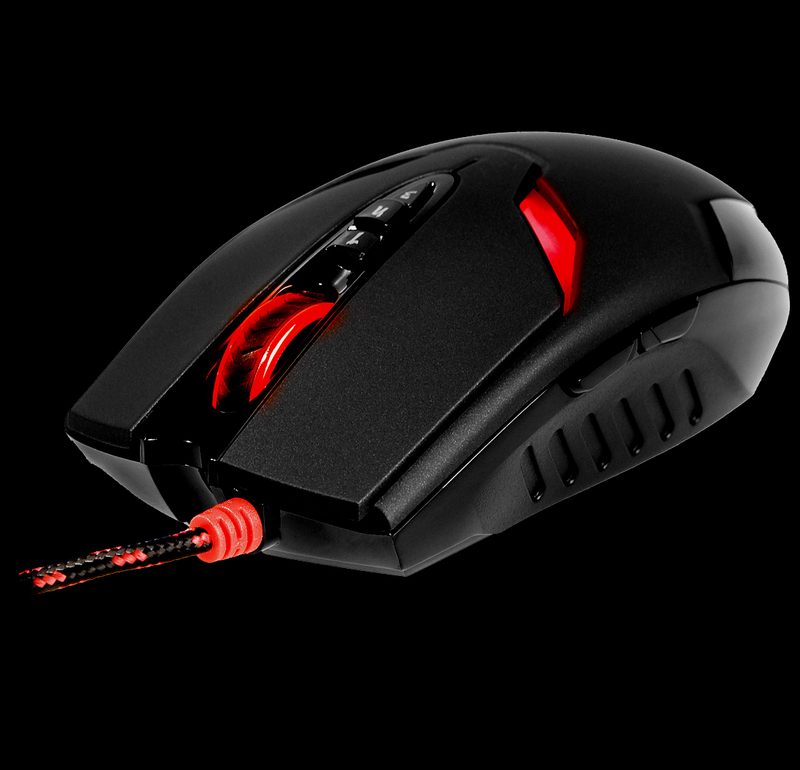 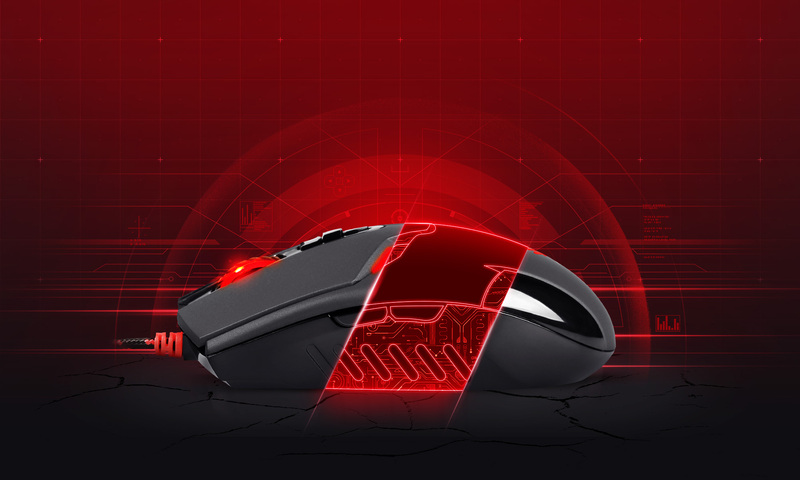 The BLOODY mouse devices are characterised by a unique design, use of state-of-the-art technologies and materials of highest quality. 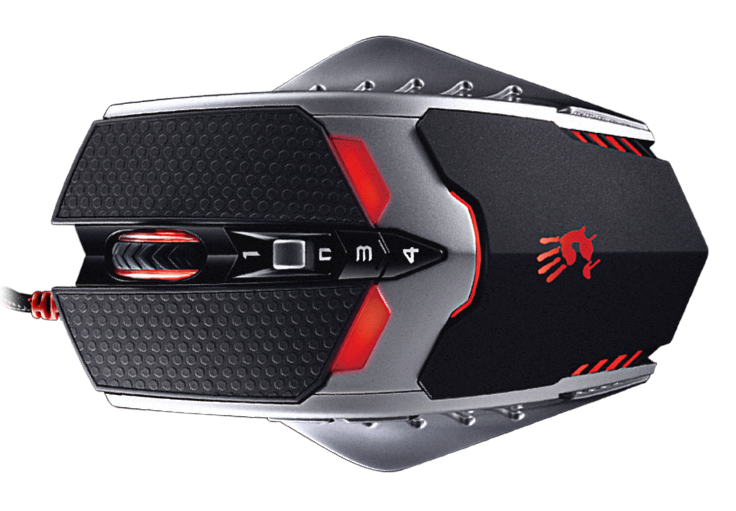 Thanks to those properties, they are top-of-the-range devices even for the most demanding players. 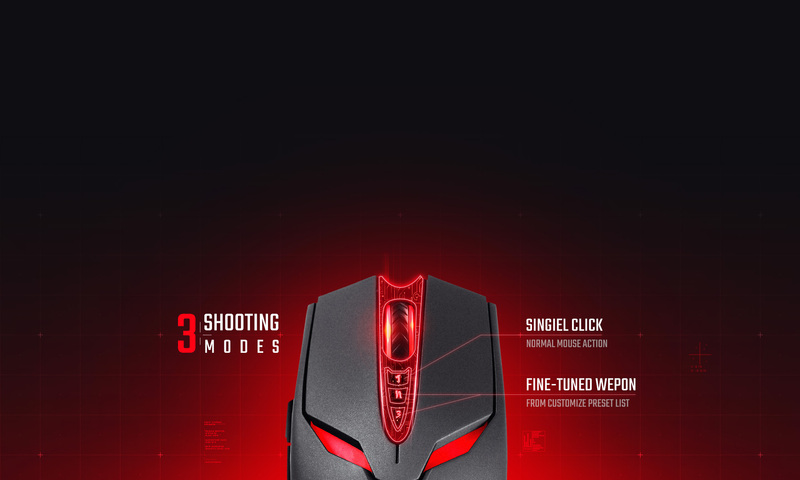 ULTRA Core 3: adapted to advanced FPS games. 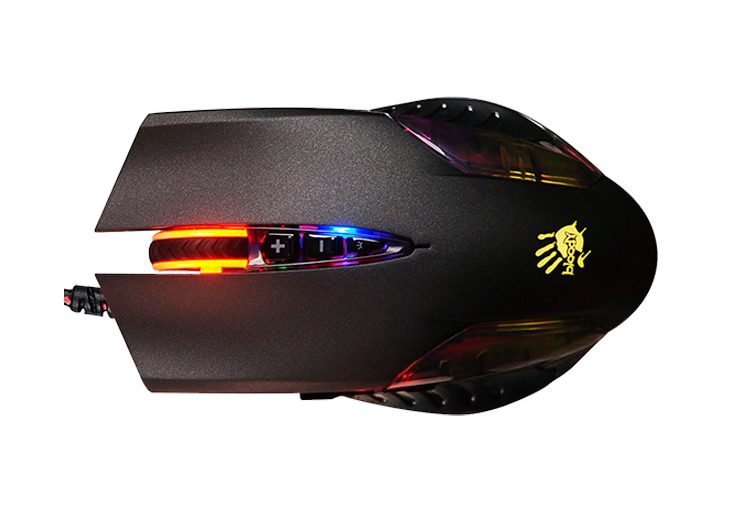 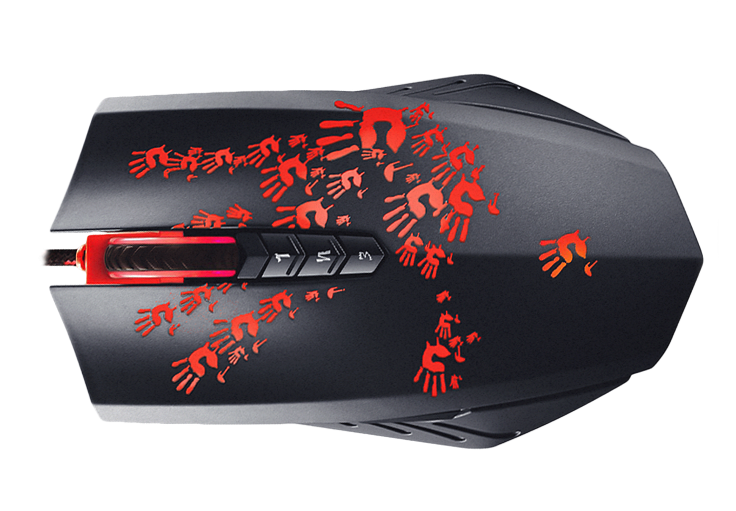 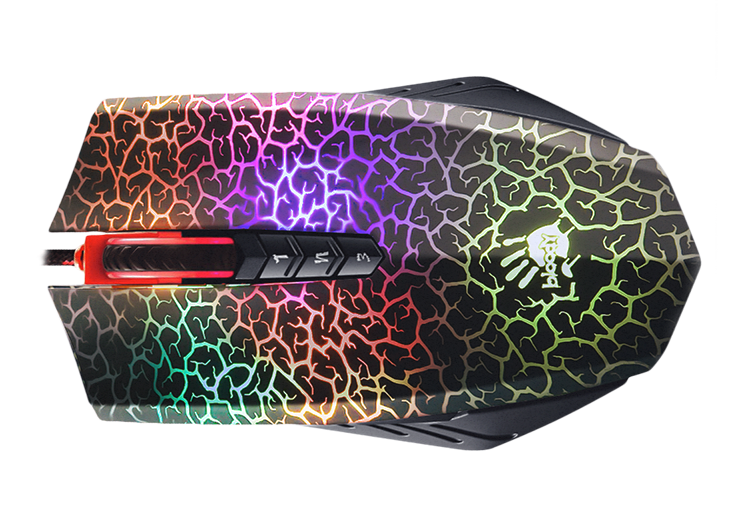 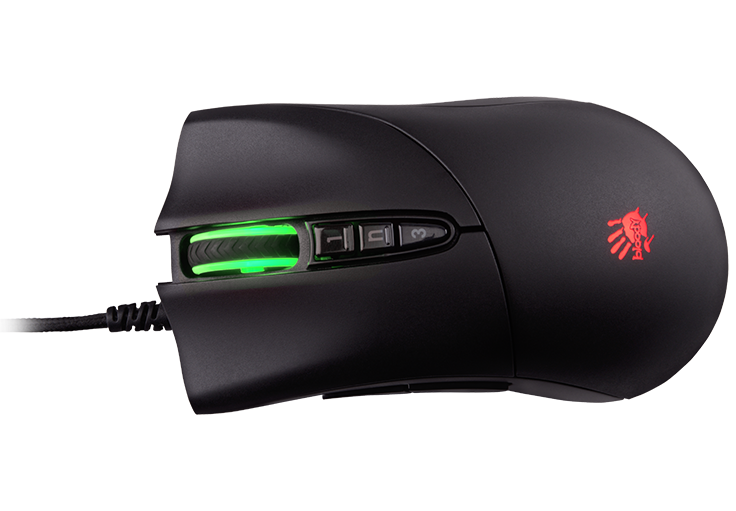 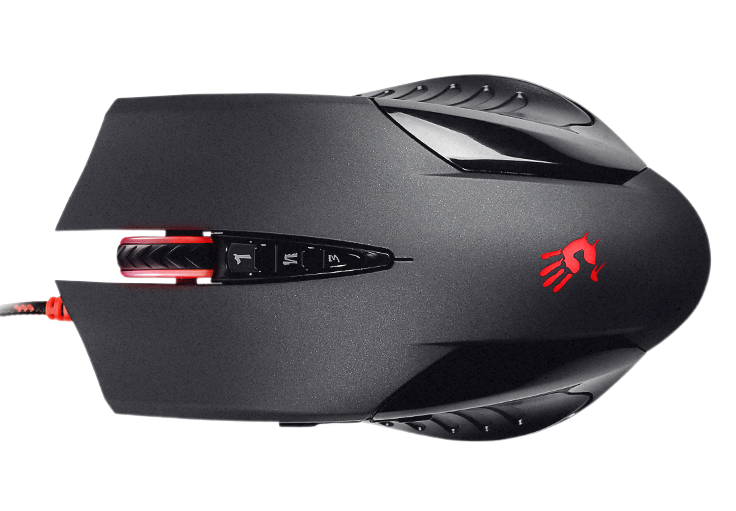 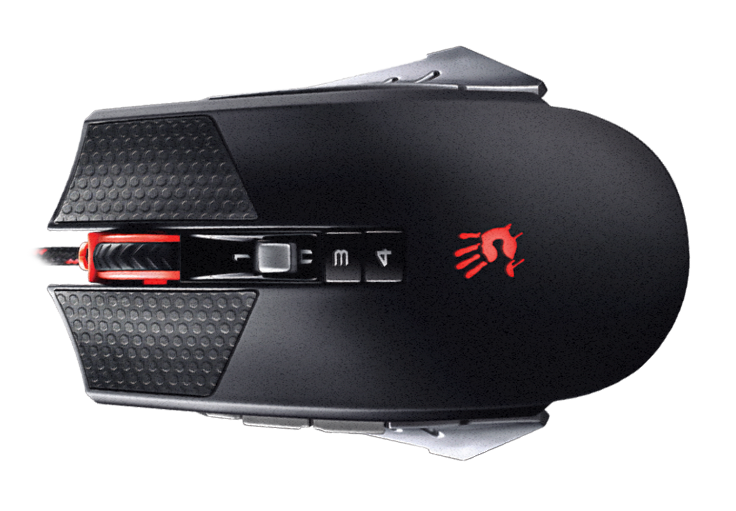 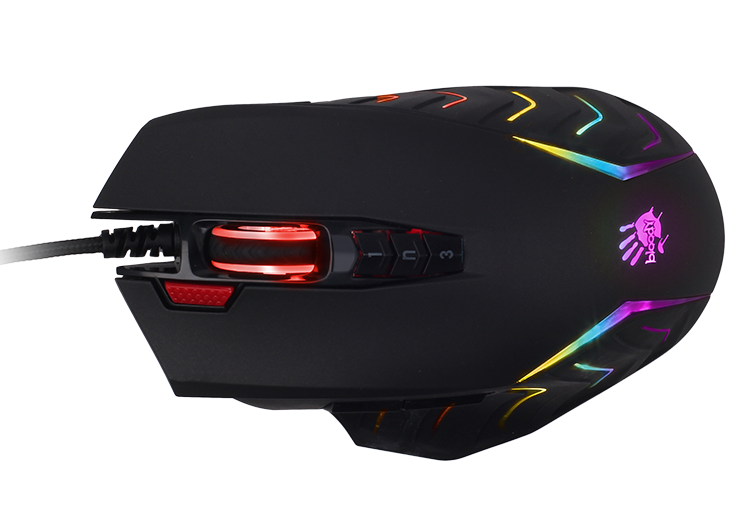 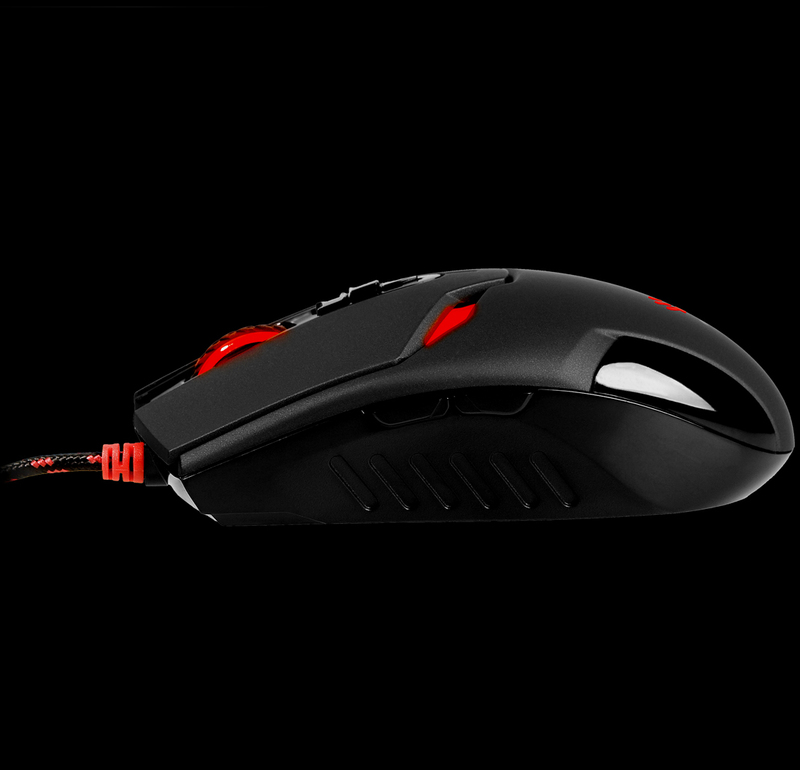 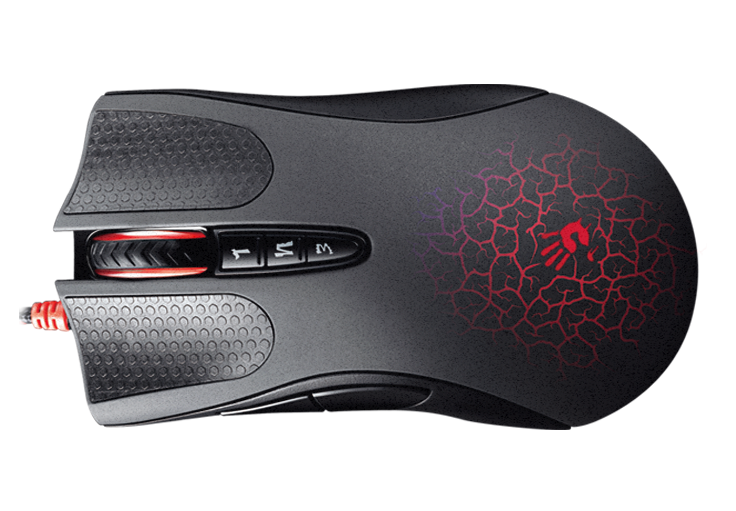 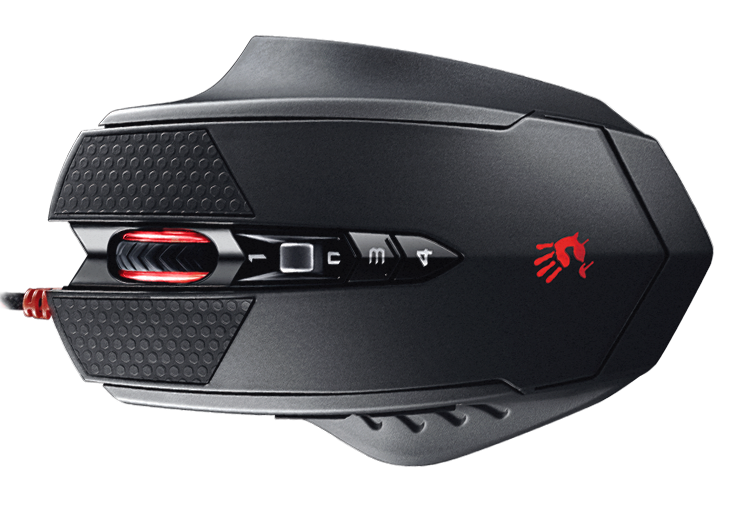 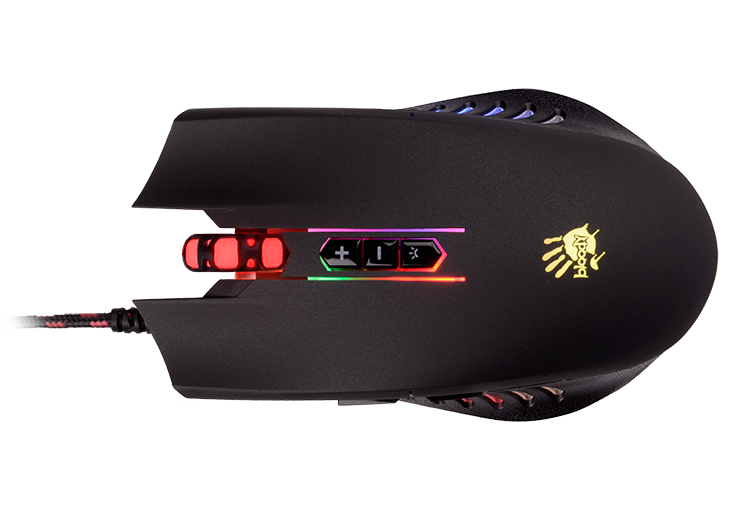 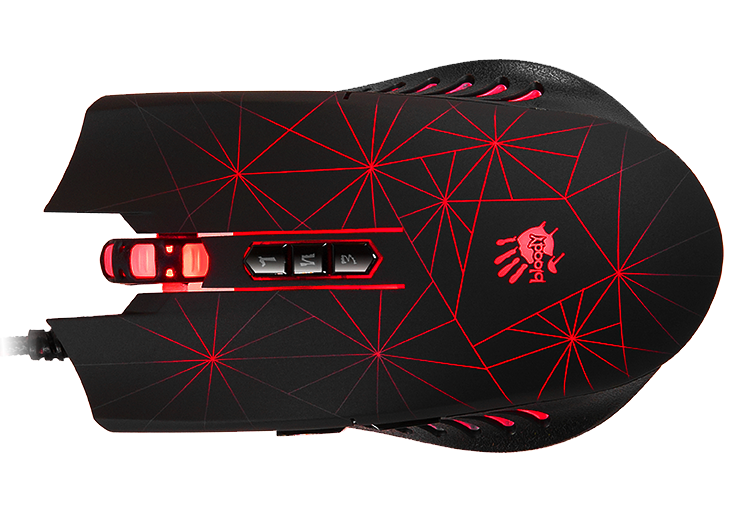 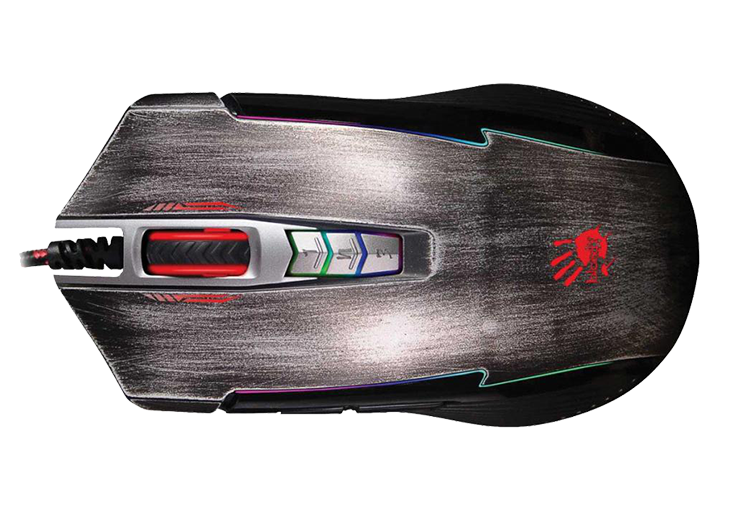 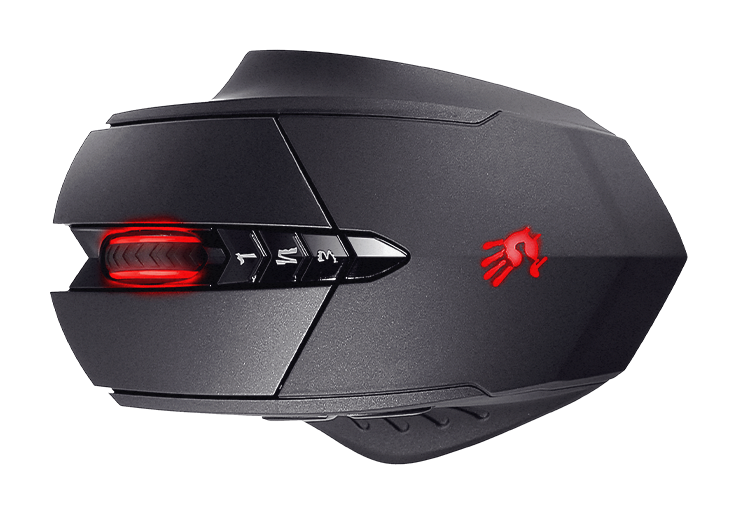 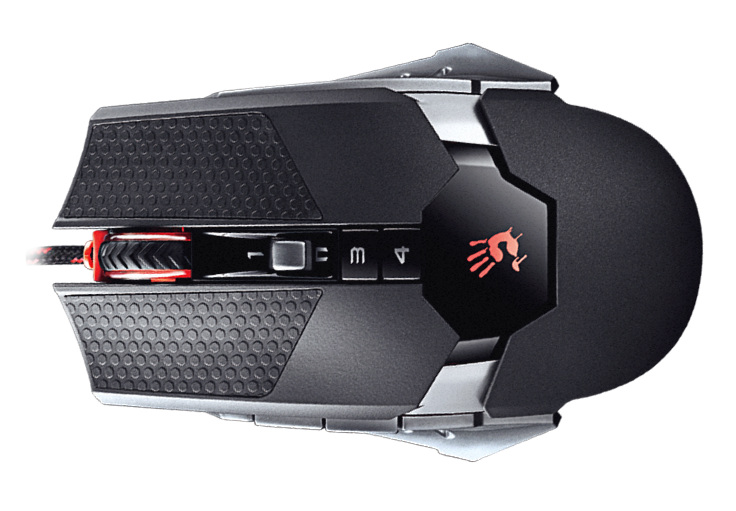 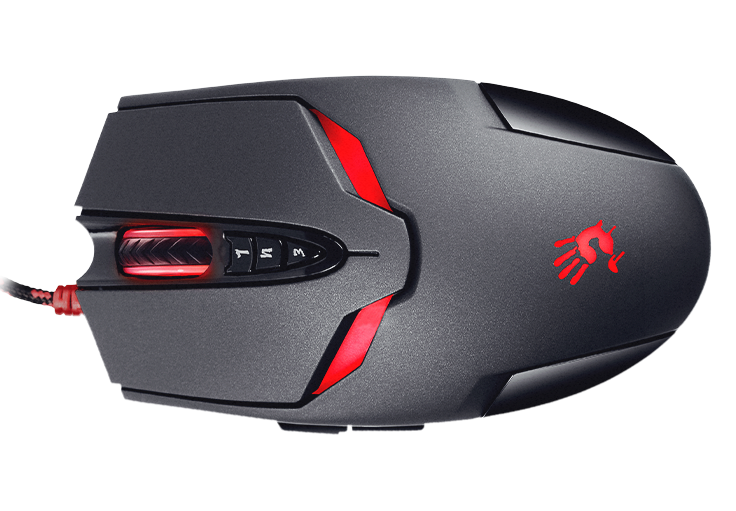 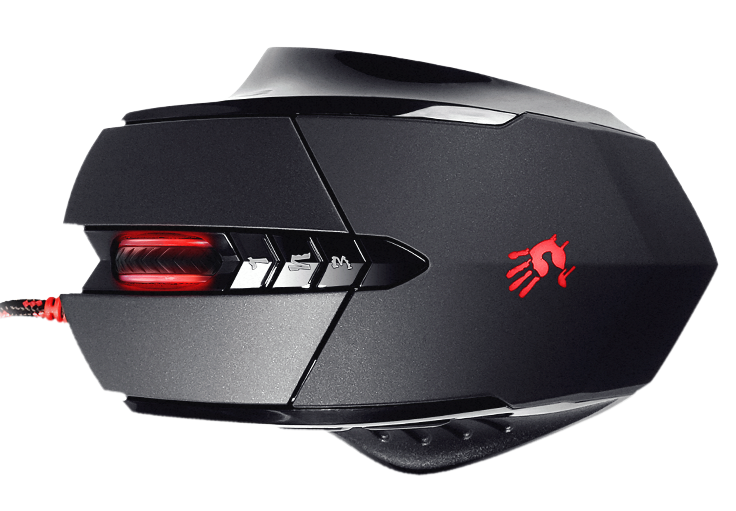 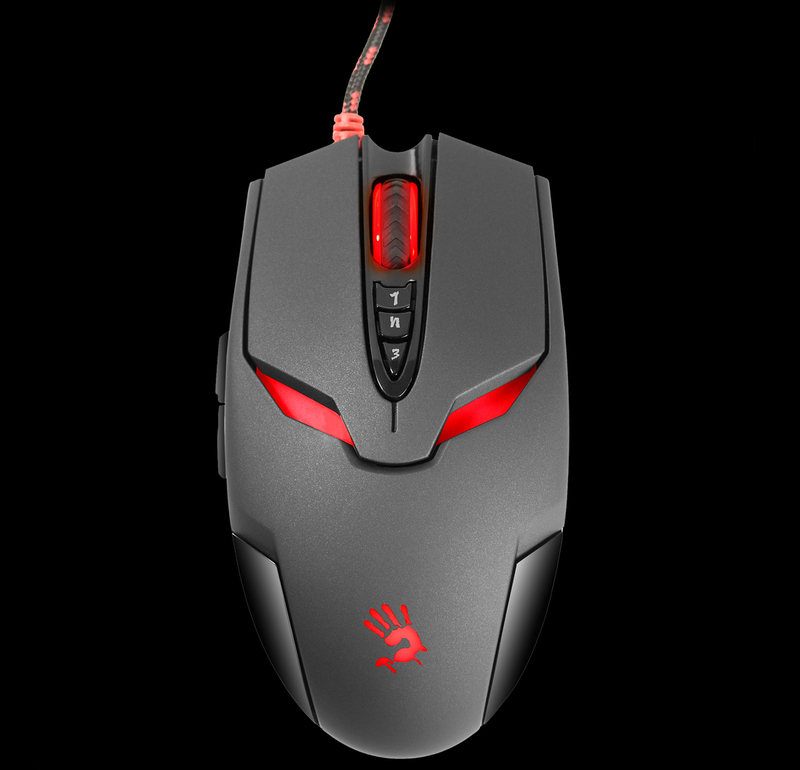 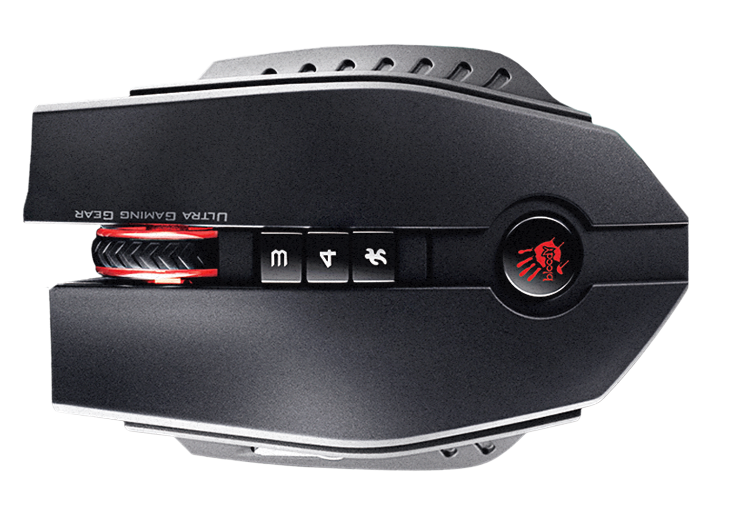 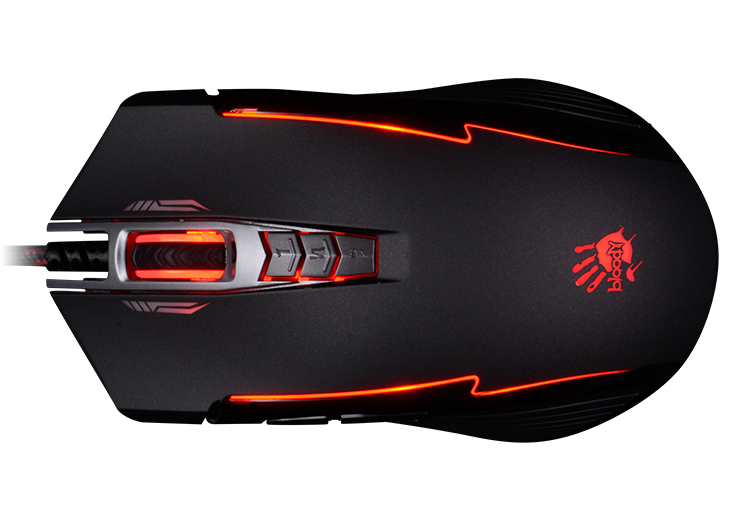 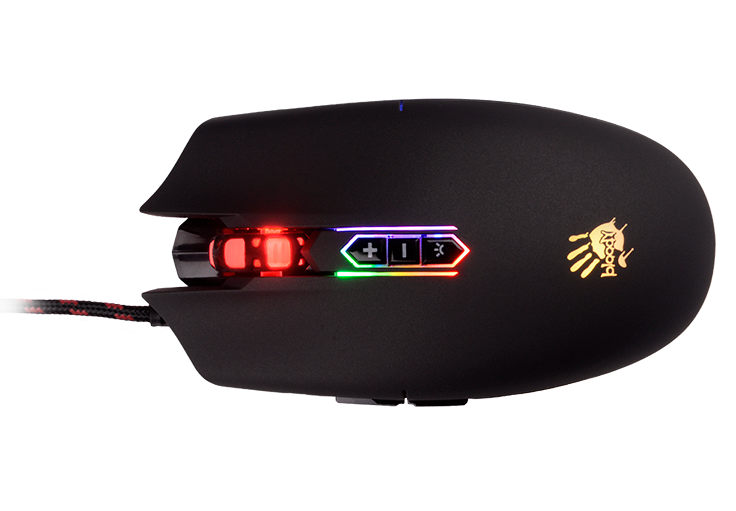 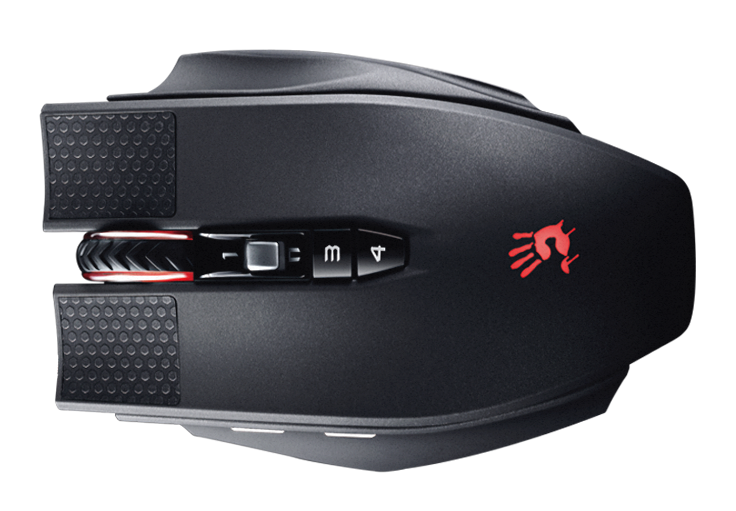 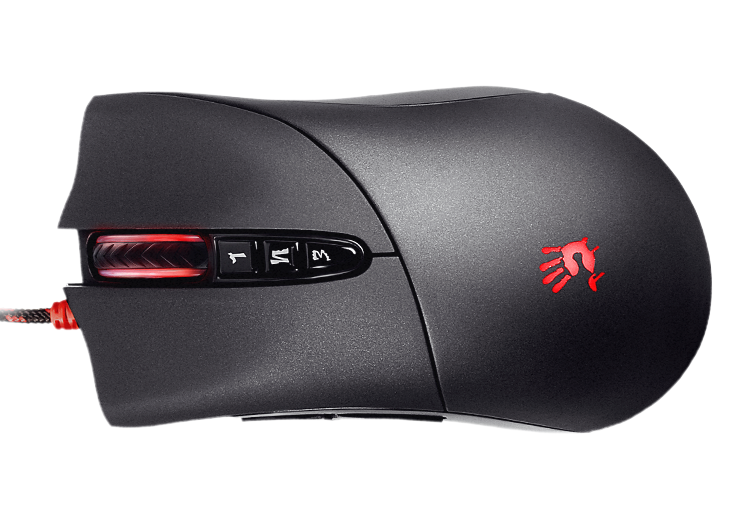 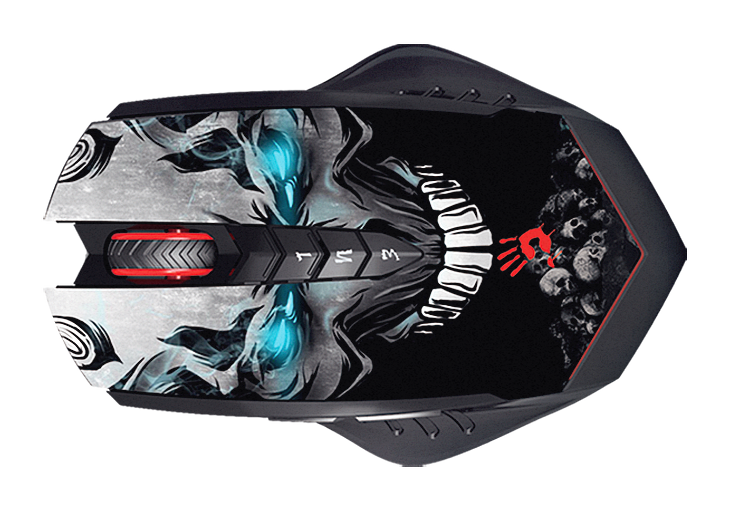 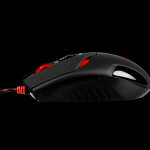 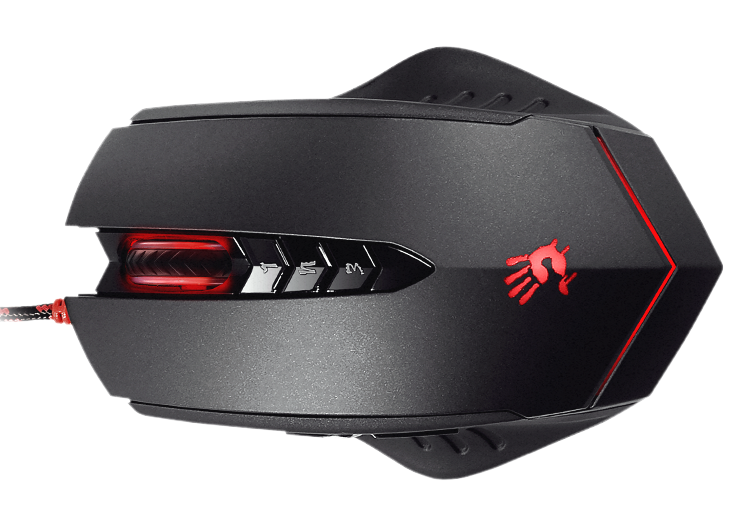 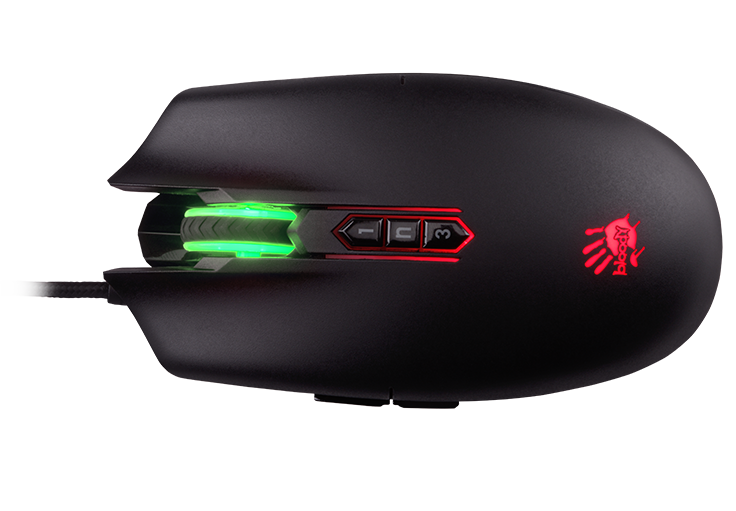 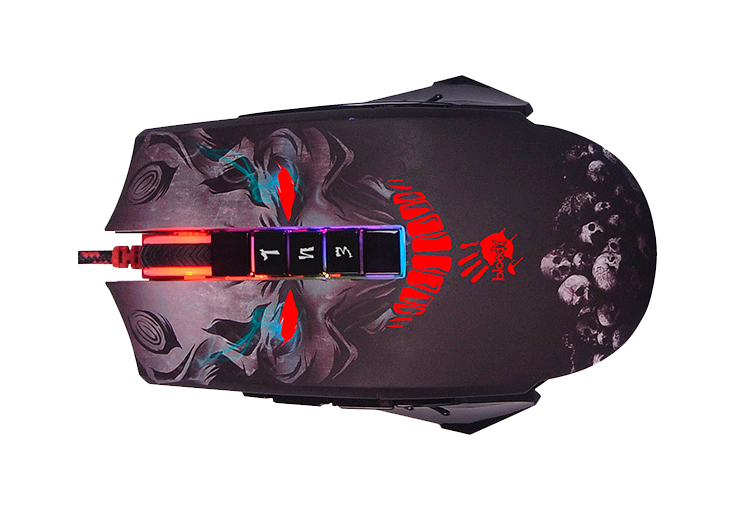 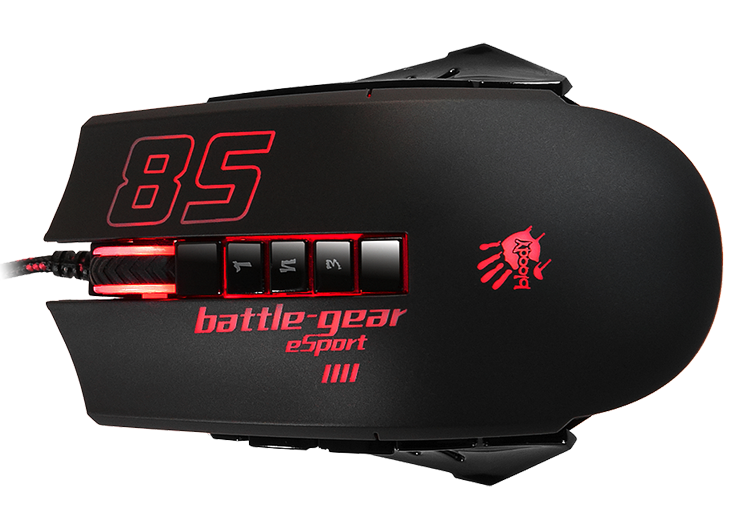 The BLOODY mouse devices are fitted with aluminum gliders ensuring a 20% faster functioning in comparison to other gaming models.